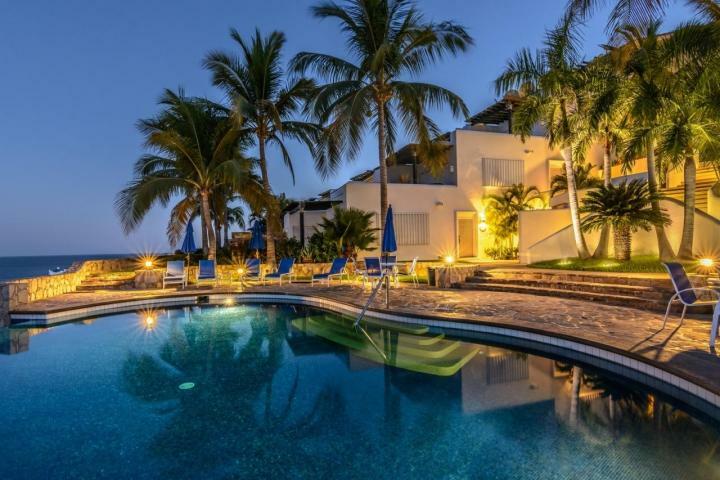 Private two-story corner unit townhouse in Lomas de La Jolla, San José del Cabo. Fully-furnished. Walk to Costa Azul surf beach. Two bedroom/ Two full baths and a fully equipped kitchen. 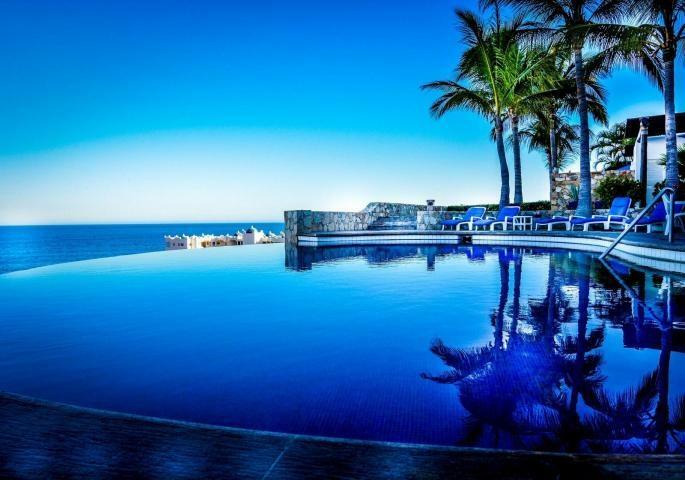 The complex leads to a heated infinity swimming pool. Sold by Cornell Mulder.